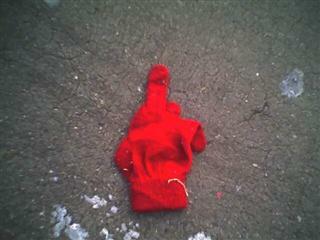 I was WALTZing around China Town last week getting some Lunch muchies, and I saw this Red Greasy Mitt in the street. It must be the Lost Glove of Satan, because it is RED, it is Flipping the Bird, and because it had a pentogram under it. Well one part of this isn't true. I just finished a song I created from the Vocal Tracks of the Public Enemy song called By The Time I Get To Arizona. Public Enemy had a contest back in 2001 where they released some vocal tracks for people to put music to... I never finished my songs in time for the contest. 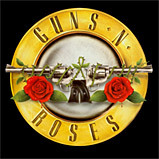 My buddy Geeter shot me this link with new Guns and Roses tunes for the new album that is coming out in in March. Songs don't sound too bad, I hope the rest of the album is good, and I hope he doesn't run from his concerts. 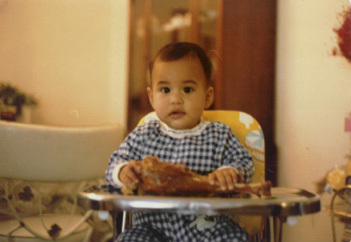 Here is me 31 years ago... after 31 years I still eat MEAT. I became a year older today, and I actually feel like I am getting old. turkey leg...maybe it is true that everything in Texas is bigger. 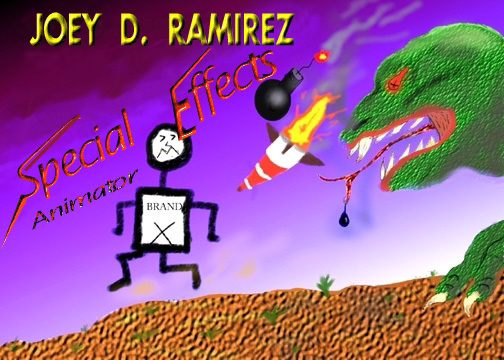 There was once a Robot named Splurge that loved video games. One day he decided to go and purchase the newest and greatest game system the X-SixSixtySix. At this same time there was this young Robot that was having his "Rev 10" birthday and all he wanted was the X-SixSixtySix game system. The young Robot's parents took him to the market to purchase the game system. It was locked behind glass and there was ONE left. Oh the GLEE the young Robot felt as he saw the new shiny game system waiting for him to play and enjoy. The young Robot's father went to look for the sales person to get the system out so he could pay for it and be on there way. While the young Robot was waiting for his dad to find the sales person, the sales person showed up. The sales person was not with the young Robot's dad, but with Splurge. The sales person unlocked the glass door and handed the Sparkling new X-SixSixtySix to the Splurge, and then he smiled and SNATCHED it out of the sales person's hands and screamed with GLEE, "MINE... YEAH! ", looked at the Young Robot and started to Giggle with his robot GRIN. Splurge then ran home, RIPPED the box open, and started to play the X-SixSixtySix all night long. As for the Young Robot, he cried himself to sleep which rusted his eyes shut... That was the last X-SixSixtySix in the Galaxy for 13 months due to the lack resources at the factories. My better half was quoted in a press release for TV.COM's Annual Viewers' Choice Award. So I guess people really can't say "You will never get along in life just watching TV"
cause it looks like you can. I found an old animation device that I made when I was in computer animation school during my first quarter. an animated GIF of my device. 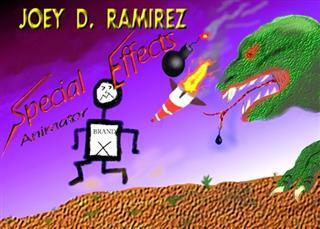 This wasn't very "COMPUTER ANIMATED" but that is what you get for $30,000 worth of education.